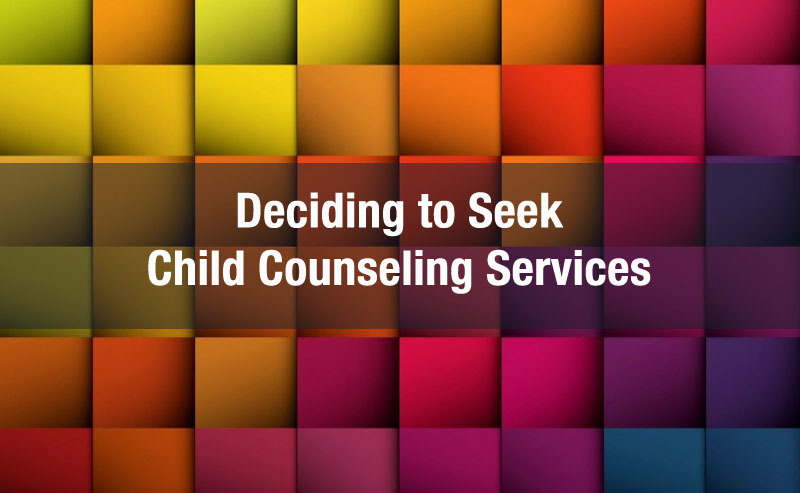 Seeking child counseling services is a big, scary step for many parents- but it shouldn’t be! It’s a great, proactive step to getting your child the help they need to be their best version of themselves. 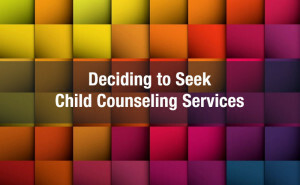 Counseling for children is similar to adult counseling in some ways, but differs in others. It’s important for you to actively seek the best therapist for your child. What’s the difference between a clinical child psychologist, a counseling psychologist, and a school psychologist? The vast majority of psychologists who work with children are clinical child psychologists. Counseling and school psychology are related fields, however, and may be relevant for your child’s difficulties. Counseling psychologists are typically trained to deal with issues that are common to most people’s lives (i.e., career planning, relationship disputes and family issues, stress and coping). If your child is experiencing some general adjustment difficulties, problems with peer relationships, difficulty with school issues, or family dysfunction, you might be interested in seeing a counseling psychologist. In some cases, counseling psychologists may have additional training in scientifically-based approaches for psychological problems in children. Our practice will work with you to discover which of our therapists is the right fit for your child. School psychologists typically work in school systems, and provide an essential role in conducting psychological evaluations for children in need of special school services (note: clinical child and counseling psychologists also are trained similarly to conduct such psychological evaluations). Some school psychologists also may conduct psychotherapy with children who are experiencing difficulties at school, or work with teachers to implement behavioral programs (for children with ADHD or ADD, for example) in the classroom. School psychologists will refer you to a counseling psychologist or a clinical child psychologist for ongoing treatment. Clinical child psychologists are trained to treat children who are experiencing significant psychological symptoms that interfere with their ability to lead happy, successful lives. If your child experiences severe symptoms, then you likely want to see a clinical child psychologist. As with other types of therapists, it is always important to ask a child psychologist to what degree he/she uses scientifically-based approaches because this varies across practitioners.